What I love about the holiday season is the fact that we consciously think about and express our appreciation of people who mean a lot to us, and acknowledge those sentiments in communal and festive ways. While I hope that these are sentiments that are shared year-round, it’s nice to have a regularly-scheduled reason that reminds us to stop and celebrate them in style. I know plenty of people are busy enough that, without it, they would likely keep running the work/life treadmill at full-tilt. So, here’s to embracing and enjoying a time of year when warm thoughts, love and appreciation abound! It’s a bit less than two weeks before T-day, which means it’s time to dry-run test recipes! Have you already started getting ready for the holiday? 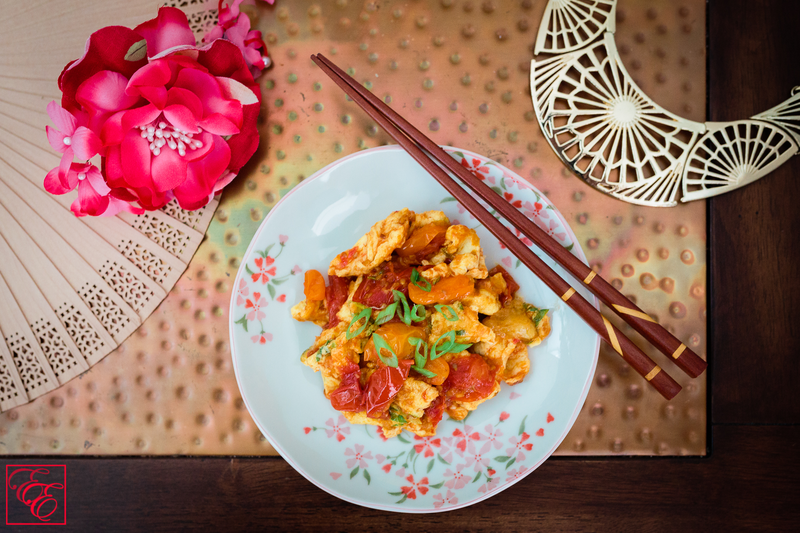 Do you have time-tested and treasured recipes that you know you’ll be turning to, or are you looking for new inspiration? 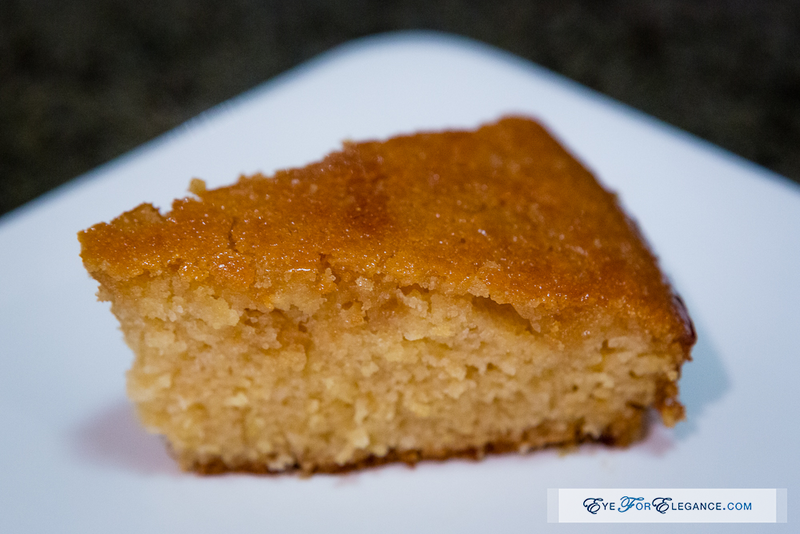 If the latter, here’s a lovely cornbread decadently soaked with a buttery, honey glaze that makes for a moist, dessert-like dish for your Thanksgiving table. Preheat oven to 350 F. Grease a 8×8 or 9×9 baking dish with butter (I prefer a non-stick or silicone pan for best un-molding results). 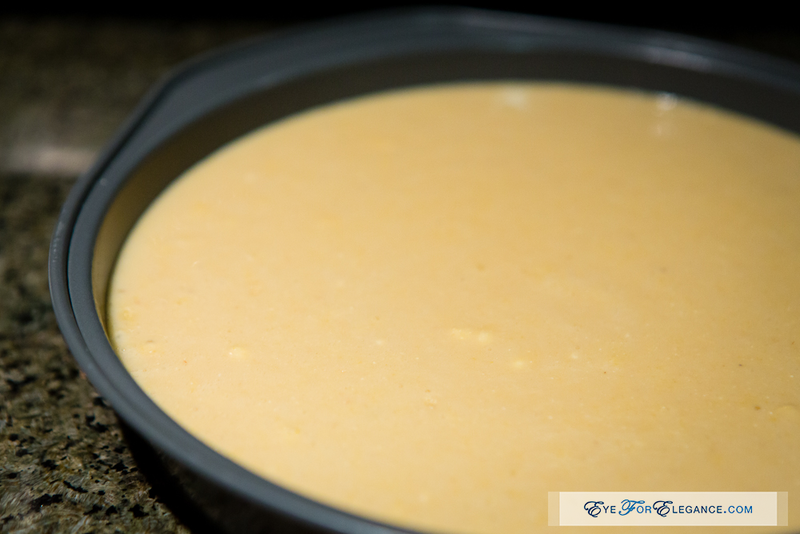 Measure the cornmeal, flour, sugar, baking powder and salt into a large bowl. 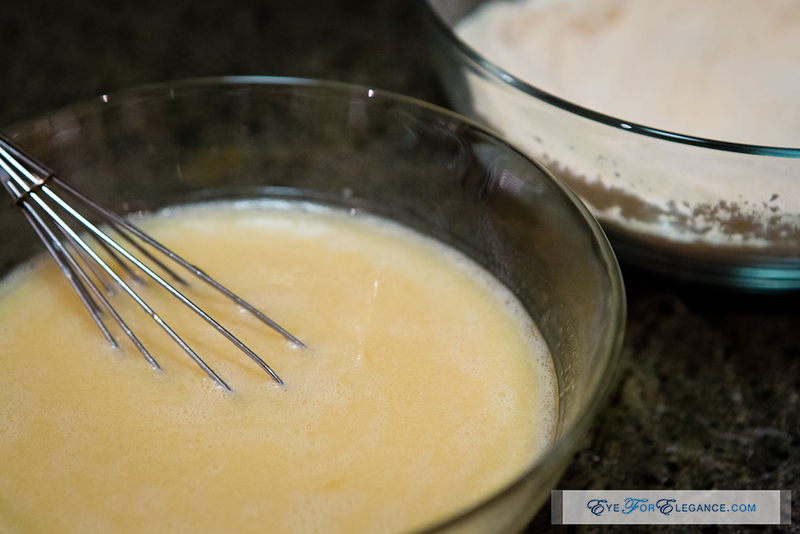 Whisk together thoroughly until evenly mixed. Pour in the oil, melted butter, honey, beaten eggs, and milk. 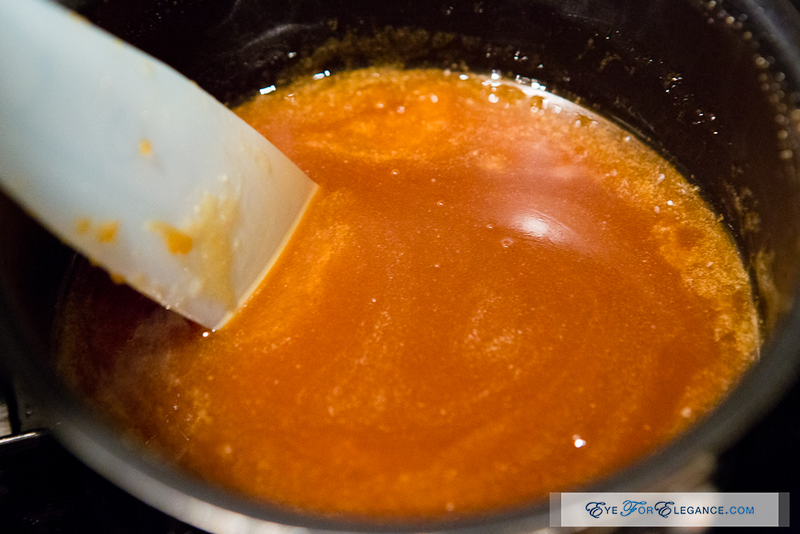 Stir just enough to moisten and incorporate all of the dry mix. However, leave some lumps in mixture. Pour into greased dish and bake for about 45 min, until the top is golden brown. Test by inserting a toothpick; if crumbs cling to the toothpick when you pull it out, the bread is not done baking. 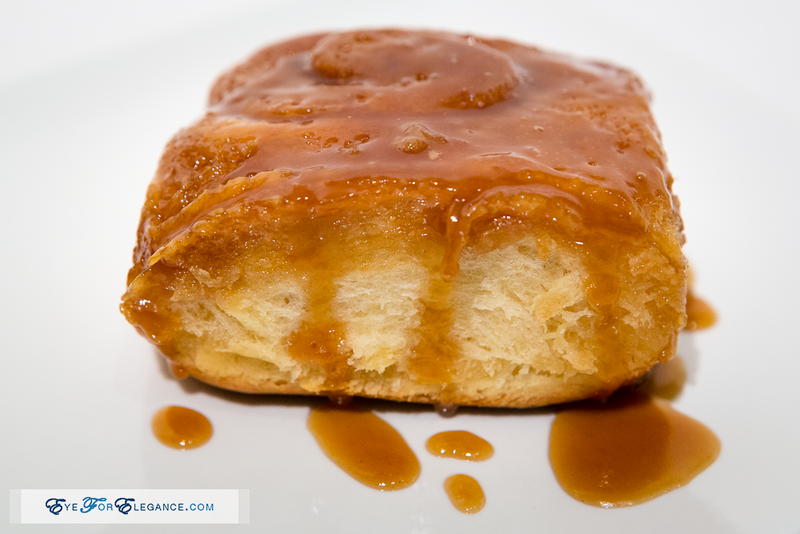 For the glaze, take a small sauce pan and simmer the 1/4 C of butter and 1/4 C of honey together until combined. Keep warm. 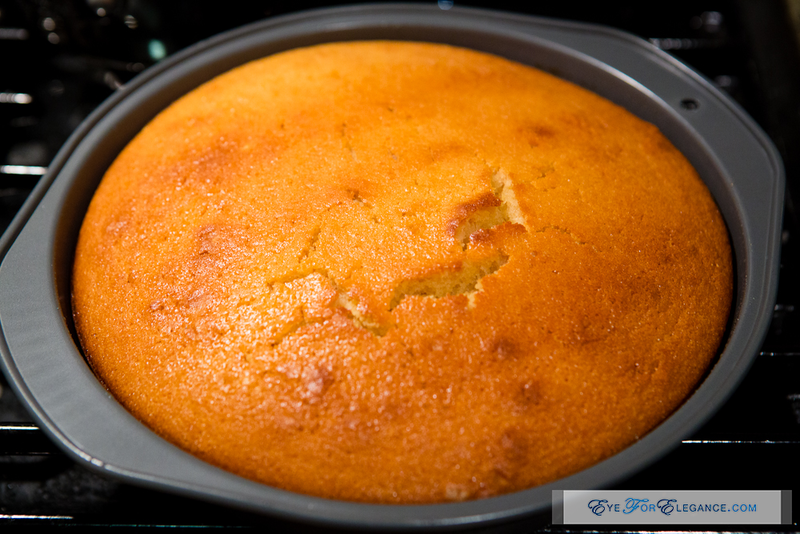 When the cornbread is done, remove from oven and prick the entire surface with a fork at 1/2″ intervals. 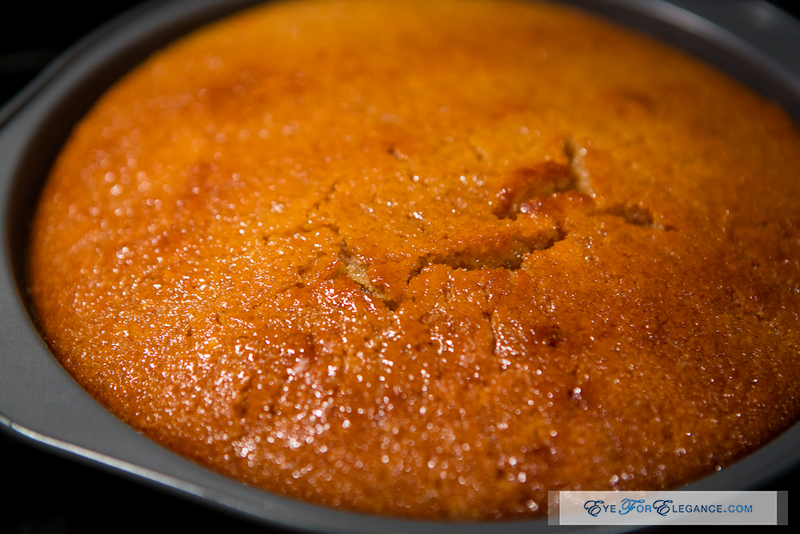 Take the warm buttered honey glaze and evenly pour over the hot cornbread until it is well-soaked. You may have some extra glaze, as I did. 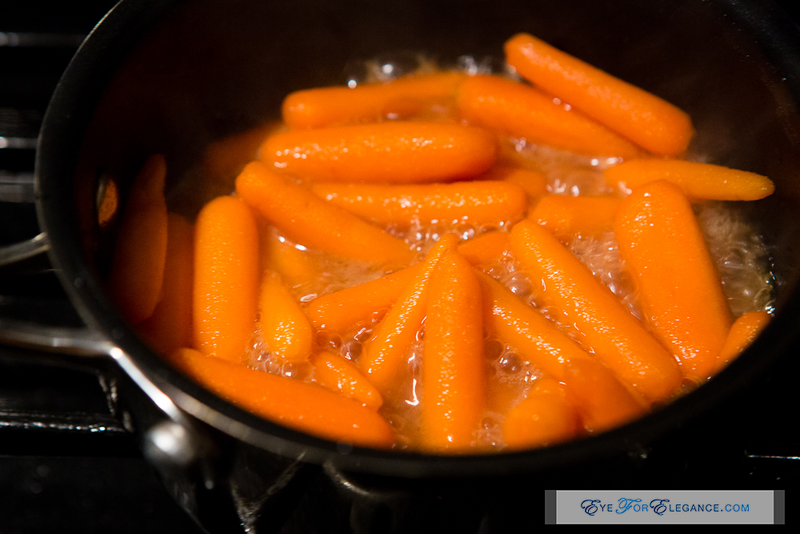 I made honey-glazed carrots by doing the following: Add 1 1/2 C of baby carrots into the sauce (~1/8 C), along with a pinch of salt and enough water to halfway cover the carrots. 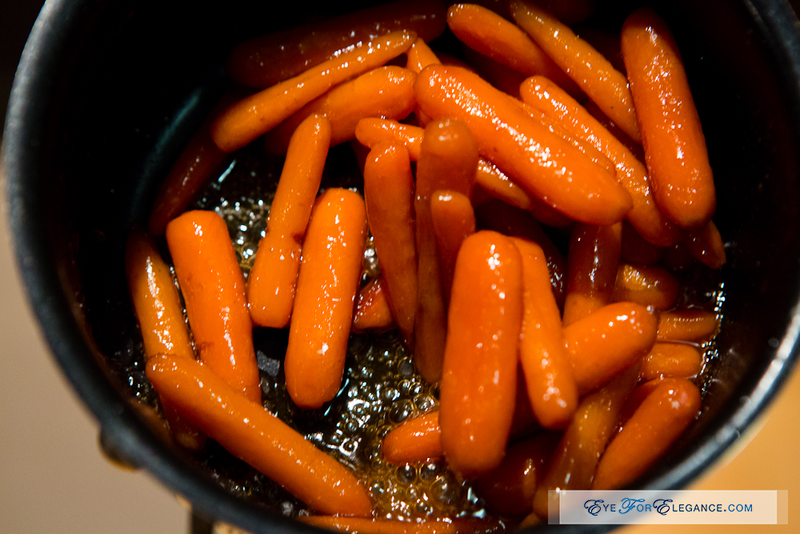 Simmer on medium heat until the water evaporates, leaving tender glazed carrots. Let the cornbread cool enough so that the glaze soaks into the bread (minimum of 10 minutes), cut, and serve. 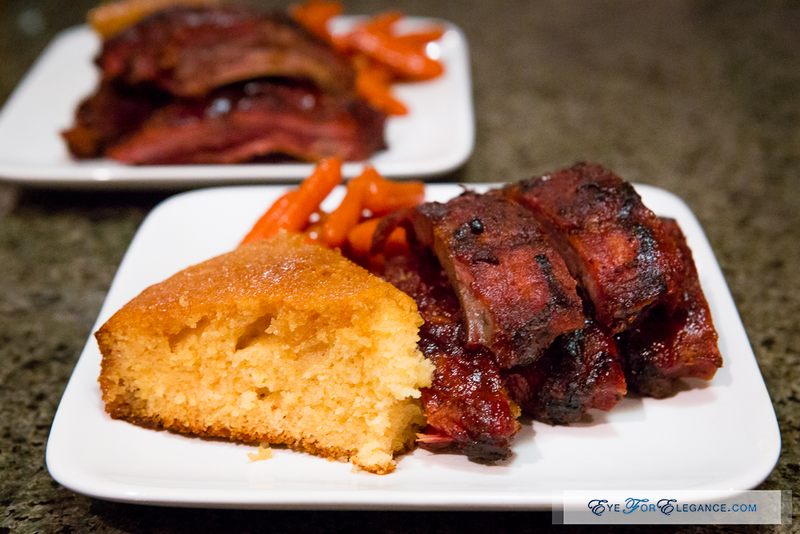 For a quick and easy dinner I made pre-cooked pork spareribs (wrap in foil and heat in the oven), a thick slice of cornbread, and the honey-glazed carrots. Yum! 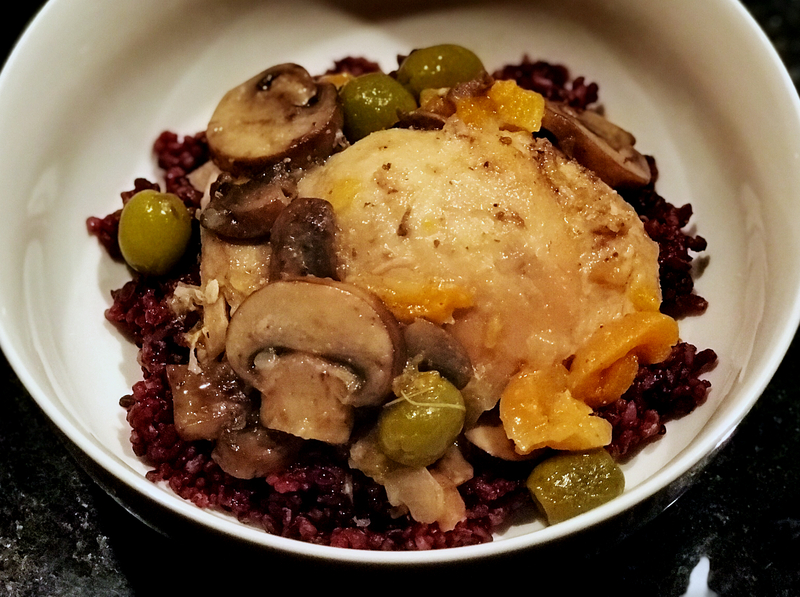 What recipes are you planning on making for Thanksgiving? Would love to hear about your family traditions!